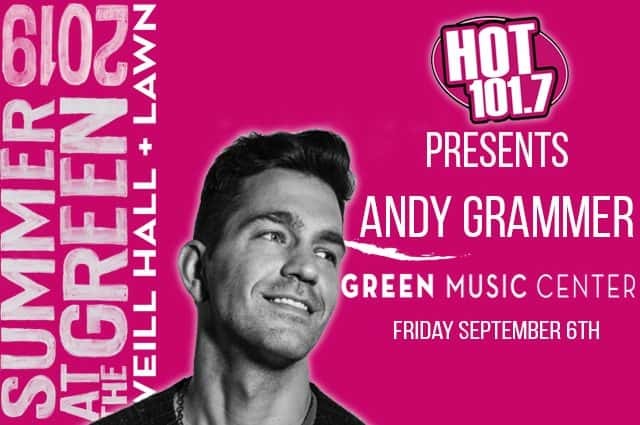 Hot 101.7 is proud to present Andy Grammer’s return to Sonoma County! You can catch Andy Grammer on Friday September 6th at the Green Music Center. Known for songs like “Honey, I’m Good” and “Keep Your Head Up,” and from his season on Dancing With The Stars, you won’t want to miss out on seeing Andy Grammer. 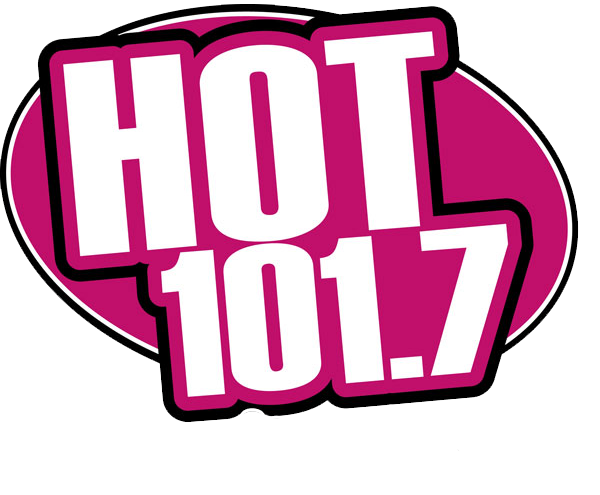 Get more details and the full summer concert series lineup HERE! Check out some of Andy Grammer’s songs below!